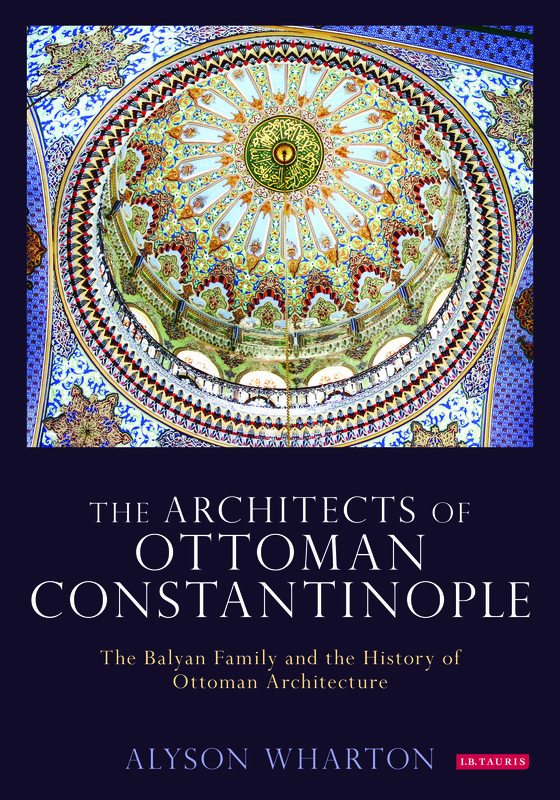 The Balyan family were a dynasty of architects, builders and property owners who acted as the official architects to the Ottoman Sultans throughout the 18th and 19th centuries. Originally Armenian, the family is responsible for some of the most famous Ottoman buildings in existence, many of which are regarded as masterpieces of their period - including the Dolmabahce Palace (built between 1843 and 1856), parts of the Topkapi Palace, the Ciragan Palace and the Ortakoy Mosque. 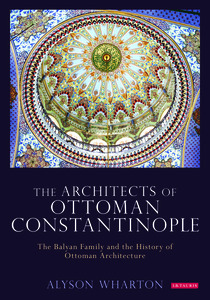 Forging a unique style based around European contemporary architecture but with distinctive Ottoman flourishes, the family is an integral part of Ottoman history. As Alyson Wharton's beautifully illustrated book reveals, the Balyan's own history, of falling in and out of favour with increasingly autocratic Sultans, serves as a record of courtly power in the Ottoman era and is uniquely intertwined with the history of Istanbul itself.